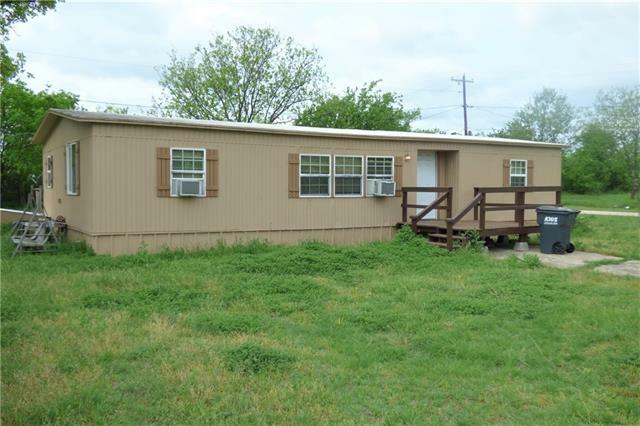 All Ranger homes currently listed for sale in Ranger as of 04/25/2019 are shown below. You can change the search criteria at any time by pressing the 'Change Search' button below. If you have any questions or you would like more information about any Ranger homes for sale or other Ranger real estate, please contact us and one of our knowledgeable Ranger REALTORS® would be pleased to assist you. 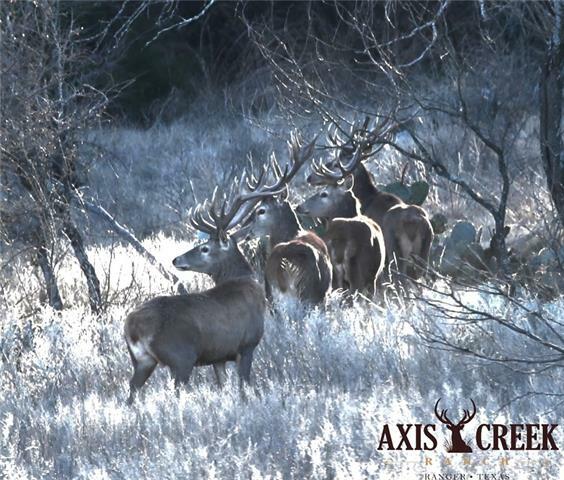 "173 acre plus TROPHY HIGH FENCE RANCH with lodge, exotics, whitetail, JIM NEAL CREEK running through center. 4 bed, 3 full bath lodge completely rebuilt in 2016. Steel frame with stone exterior. Great topo, hardwoods, 3 large cultivated food plots, lake plus 2 tanks with stocked bass and catfish. Polaris & foot trails thru out. Lodge finish is Farm House Modern. See it to believe it. Wildlife include whitetail, red deer, black buck, axis and more. 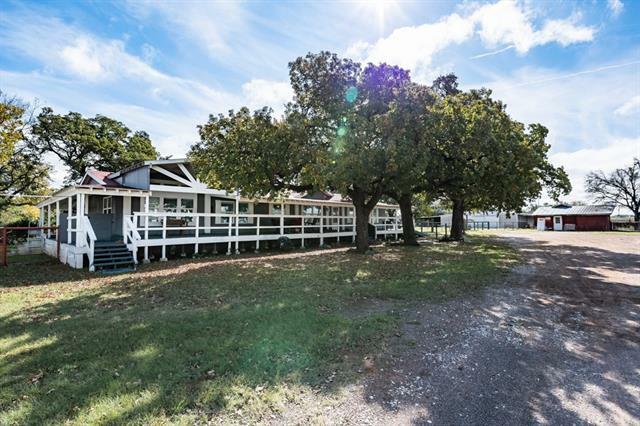 Heavily managed for wildlife, fishing & recreati"
"134 acres + - turn key combo recreational and cattle ranch minutes from I-20. The 2002 3 bedroom, 2 bath, 2,450 SF +.- recently updated home is perfect for entertaining family, hunters or guests with a large protected courtyard and an open concept floor plan surrounding it. Hunting, fishing, cattle, cultivation...Fireplaces of polished river rock. Cattle pens, stock tanks, 6 pastures for rotating cattle. Large metal shop with overhead door and concrete floor. Game trails, deer, turkey and more." "Perfect home for your horses. New Roof, outside painted, flooring, large wrap around deck on 3 sides and new countertops. Several of the rooms inside have been painted also. 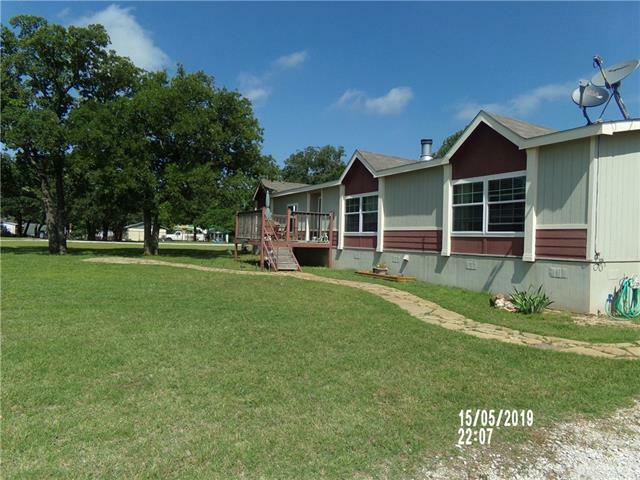 Nice manufactured home with 4 bedrooms, 3 baths, 2 living rooms and a fireplace. Large open kitchen, dining area and a large utility room with a sink and room for a freezer. Refrigerator, washer and dryer convey. Large metal barn redesigned in 2016 with 8 horse stalls, tack, feed room, 2 round pens, electric walker and 4 "
"A MUST SEE! 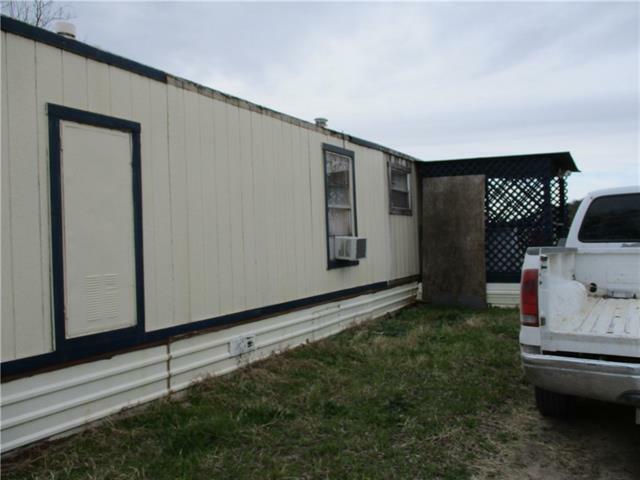 A well maintained 2012 Champion Double Wide on 2.43 manicured acres of land. The home has the open concept that provides plenty of room for family gatherings. The split 4 bedroom layout has ample room for a growing family, good size closets, pantry, this home has very little wasted space. The land is fenced off with a sectioned off backyard. Some mature trees add beauty and shade around the house and patio. A oversized 3 car garage with room for workbenches, separate shed and chicken"
"27.02 Acres with 2 tanks and near the end of the road. There are some cross fences with primarily open grazing and surrounded by trees for plenty of livestock. There are some large oak trees around the house and barns. The home has 2 bedrooms and 1 bath. There is a detached garage, an older home used for storage, chicken, cattle and hog pens and several storage buildings. There are a lot of options with this property and would also be a fantastic location for a new home." "Fantastic opportunity for a business location and a place that you can live in. 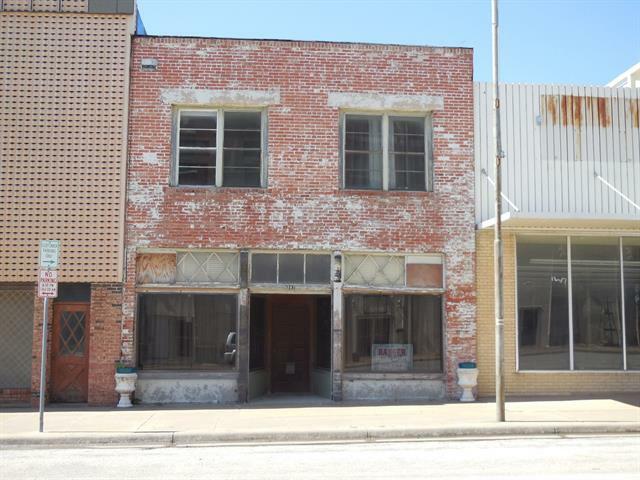 Beautiful older building with upstairs living quarters in the downtown area of Ranger. It has had recent upgrades and has an interior and exterior staircase to the 2nd floor. The lower floor has a safe room with a large door. The upstairs has 2 bedrooms with a possible 3rd bedroom,1 bath, dining area and kitchen." "Just Remodeled! 3 bedroom, 2 bath, large kitchen and living area with central heat and air. New bathroom fixtures, kitchen cabinets and counter tops. New flooring, lights and fans. There is a new large deck on the rear of the home. Too much too mention all that has been completed! Located in a nice older neighborhood close to downtown, city park and library. Call today too see it!" 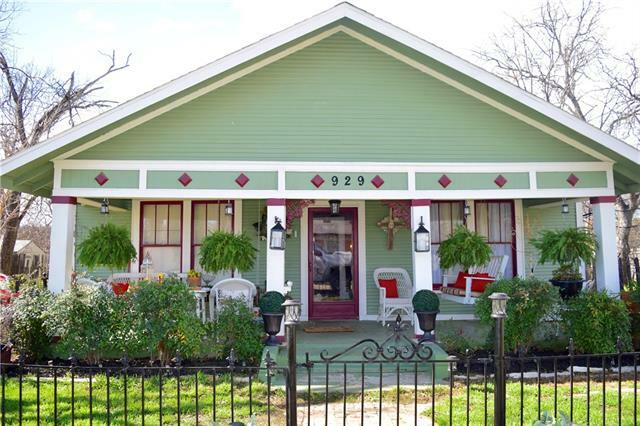 "Charming well maintained craftsman home that has been well loved and cared for. Gorgeous interior details include original hardwood floors,doors,trim,and hardware just to name a few. Plenty of natural light brightens up this piece of history that was built in 1935. 3 bedrooms with 12 ft ceilings, large living and dining room delivers versatile space. Exterior of home has been tastefully painted and the lot is decorated with mature trees. Plus a huge backyard for entertaining or relaxing! Don't m"
"Good Property Location! 1982 SWMH, 2 Bedrooms, Bath, Living, Dining and Kitchen Combo. 3 Sided Metal Shed. Sits on approx. 1.47 ac., more or less. 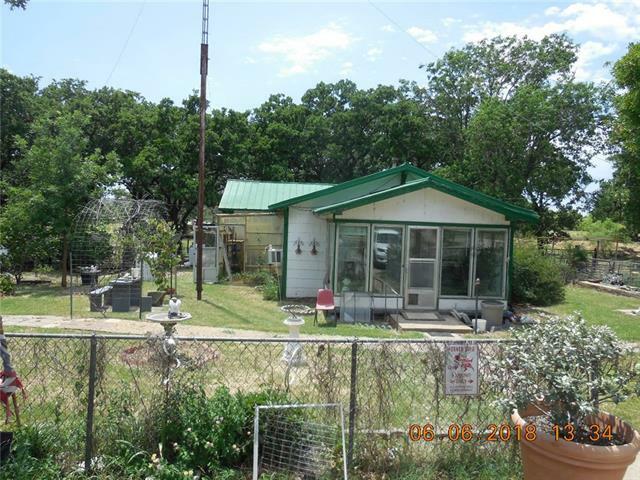 Located Near the Loop and the Rodeo Grounds in Ranger"
"2 Story, Corner Lot! Living Room, Dining Room, Kitchen, 2 Bedrooms, Bath and Utility Downstairs, Bedroom and Bath Upstairs. Carport and Storage Building! Would Make a Great Investment Property!" "This is a 1975 double wide on 8 city lots. 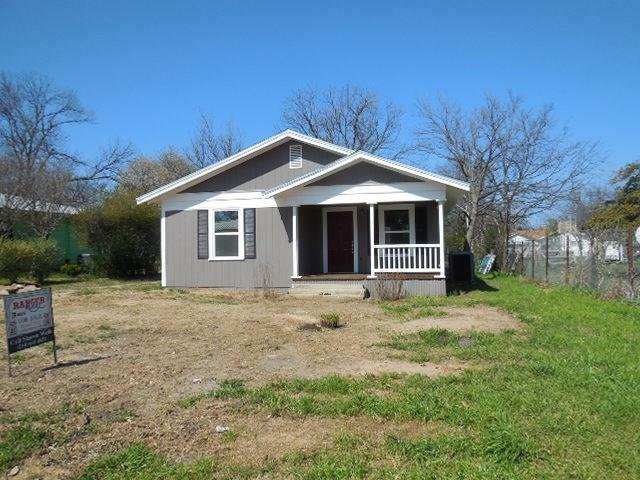 The house has 3 bedrooms and 2 baths and is in good condition. 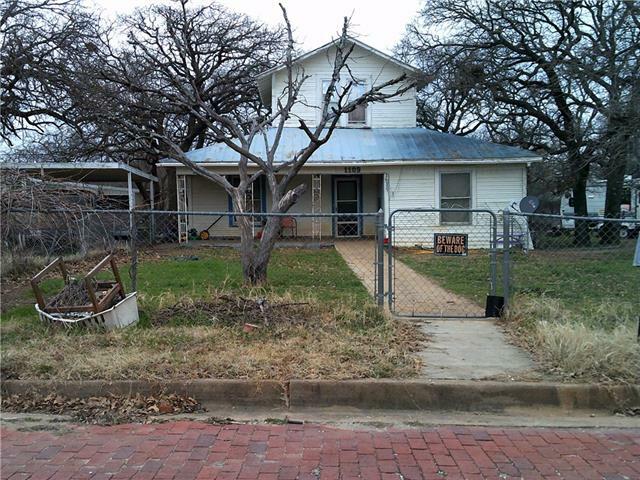 Seller will divide and sell the house and 2 lots separate from the other 6 lots, if desired. Lots of room here to build or expand." 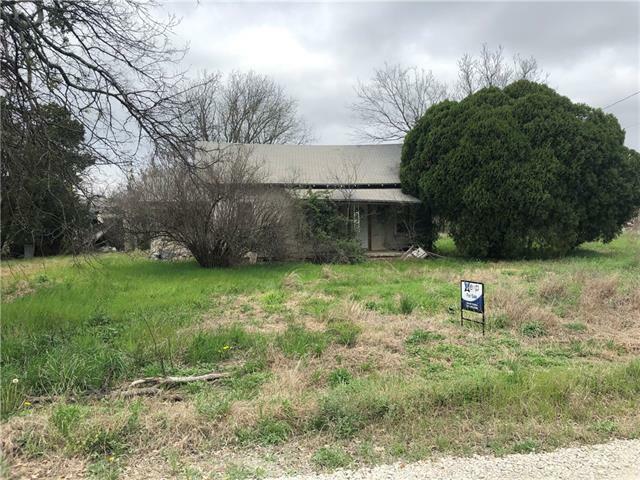 "Investor special on 2 acres. The home needs to be totally renovated. All info to be verified by buyer and buyers agent."